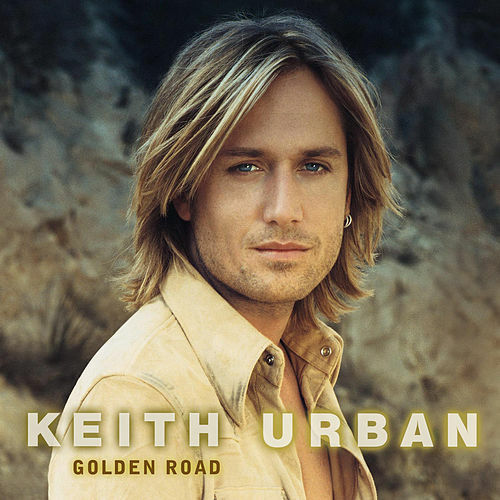 Keith Urban has consistently pushed country music’s boundaries, modernizing his sound with electronic beats and banjo loops. On his ninth album, Ripcord, he takes the biggest leap yet. 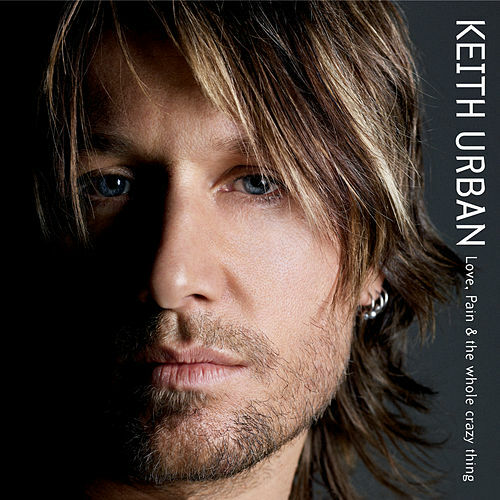 "Fighter," his duet with Carrie Underwood, is a full-on '80s-influenced dance song; once you get over the initial shock of just how dance-y the song is, its pop hook and boy-girl call-and-response chorus is irresistible. "Sun Don't Let Me Down" features the funky guitar of the legendary Nile Rodgers and an introduction from Mr. Worldwide himself, Pitbull, who adds a party-inducing flash of reggaeton-flavored rap. 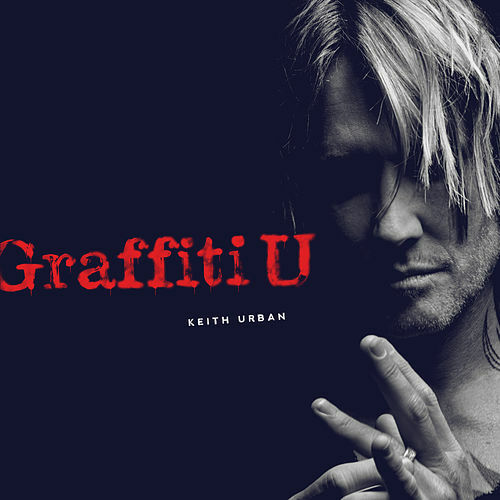 If all of this is scary, rest assured Urban still offers plenty of songs that are more in line with expectations. "Gettin' in the Way" is an anthemic ode to a car make-out session (think >Titanic) made even sexier with a shuffling, bottom beat. Another favorite, "Blue Ain't Your Color," is a drop-dead gorgeous song with a ‘50s doo-wop vibe that also gives Urban a chance to show off some searing blues guitar licks. 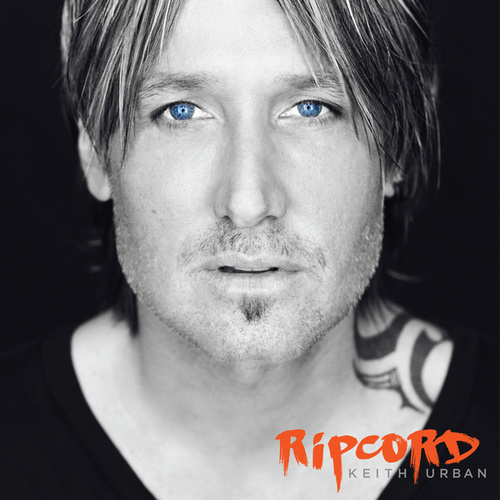 It seems like with each release Keith Urban goes a little farther afield, and Ripcord is no exception. It is, however, rather exceptional.